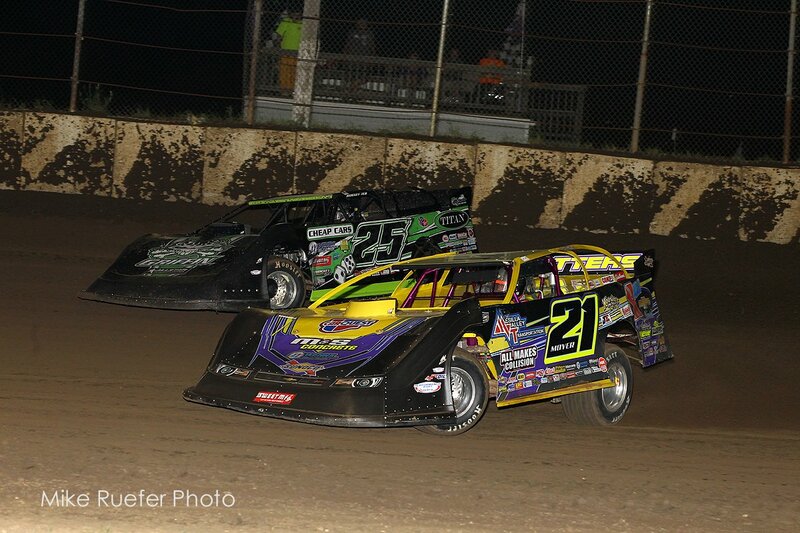 Billy Moyer announces plans to start 2019 with USA Invasion Tour! (BATESVILLE, ARKANSAS) With several marquee events still left on his 2018 racing calendar including this weekend’s 15th Annual ‘Knoxville Late Model Nationals,’ Billy Moyer unveiled plans today that he will start his 2019 campaign in January with the USA Invasion Tour of Western Australia! For the first time in his storied 41 year racing career, Billy will head Down Under as part of Team USA for four rounds of racing action at a trio of different dirt facilities. In addition to competing and representing Team USA, the Dirt Late Model Hall of Famer will also be participating in a number of media events to further promote Dirt Late Model racing in Western Australia, as well as future USA participation. Billy, who resides in Batesville, Arkansas, will be hosted for the trip by Paul and Alice Stubber of Bunbury, Western Australia. Paul comes over to the United States frequently during the summer months and has competed mainly on the DIRTcar Summer Nationals tour. The Stubber’s will be providing Billy with a new car and crew members for the duration of the USA Invasion Tour, which kicks off on January 9 and concludes on January 19. The dirt will start flying Down Under on Wednesday, January 9 in the first night of the ‘Late Model Nationals’ at Perth Motorplex in Kwinana Beach, Western Australia, while the final race of the ‘Late Model Nationals’ at Perth will take place on Saturday, January 12. Round three of the USA Invasion Tour will then take center stage on Friday, January 18 at Make Smoking History Collie Speedway in Collie, Western Australia. Following a short overnight drive, things will wrap up with the fourth and final round of competition on Saturday, January 19 at Make Smoking History Bunbury Speedway in Bunbury, Western Australia. More information on these races can be found online at www.motorplex.com.au, www.colliespeedway.com.au, Bunbury Speedway Facebook page, and the Late Model Racing Western Australia Facebook page. “It is a true honor to represent the United States and be a part of Team USA in January’s races in Western Australia,” exclaimed Moyer recently during the soggy World 100 weekend at Eldora Speedway in Rossburg, Ohio.